Foot bed: Removable - Polyamide on EVA. 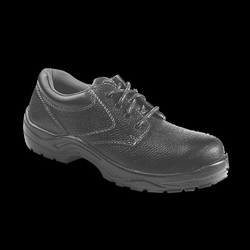 Outsole: Injected - Single density PU. Packing: 10 pairs in a carton.